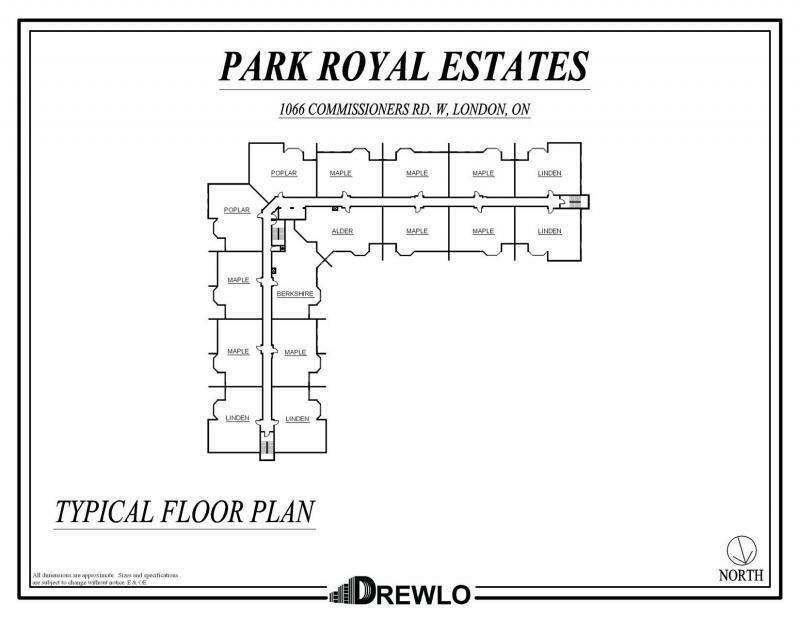 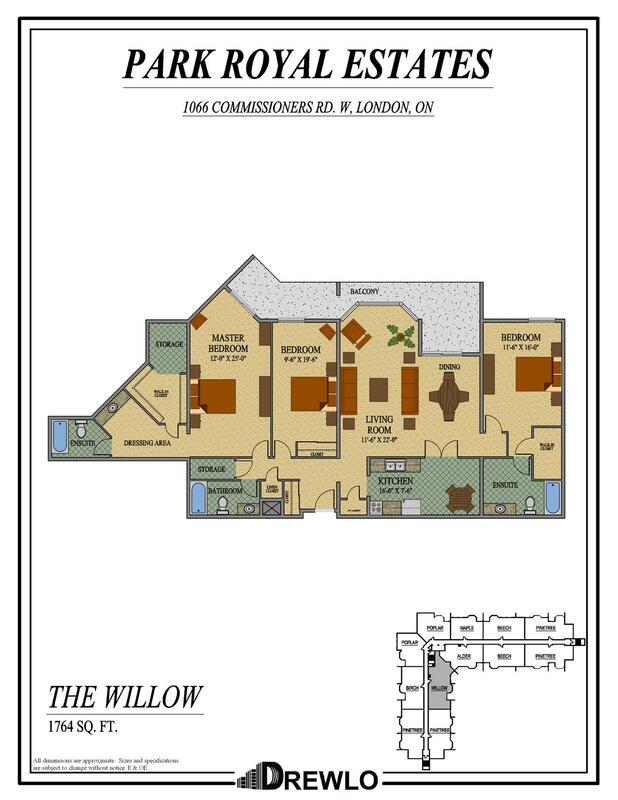 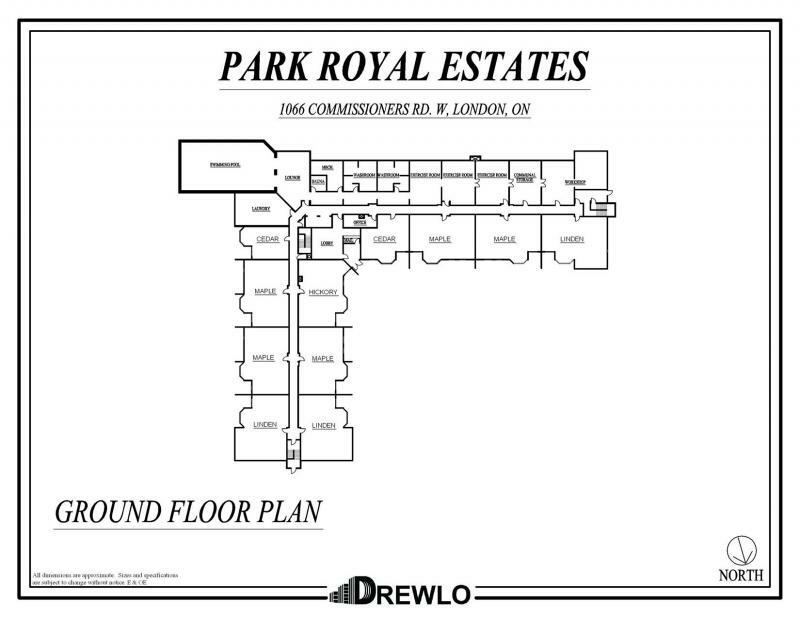 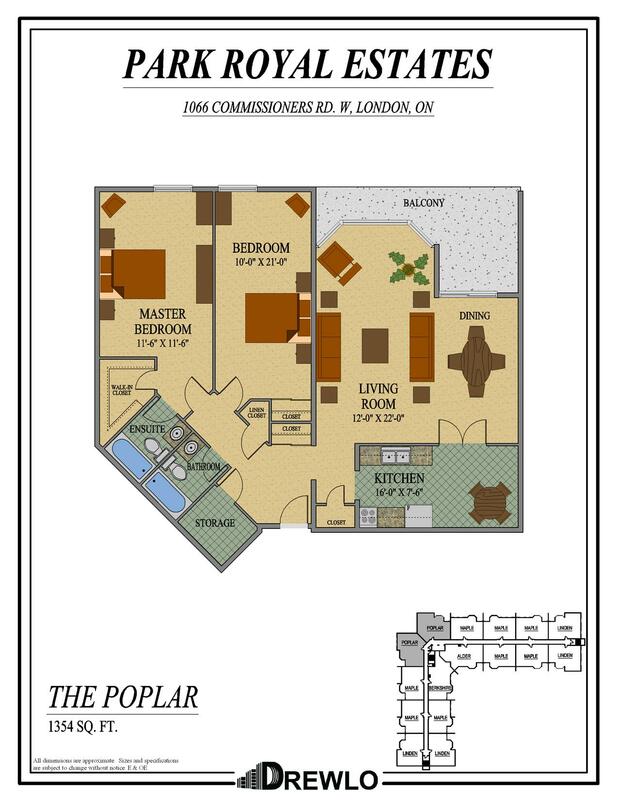 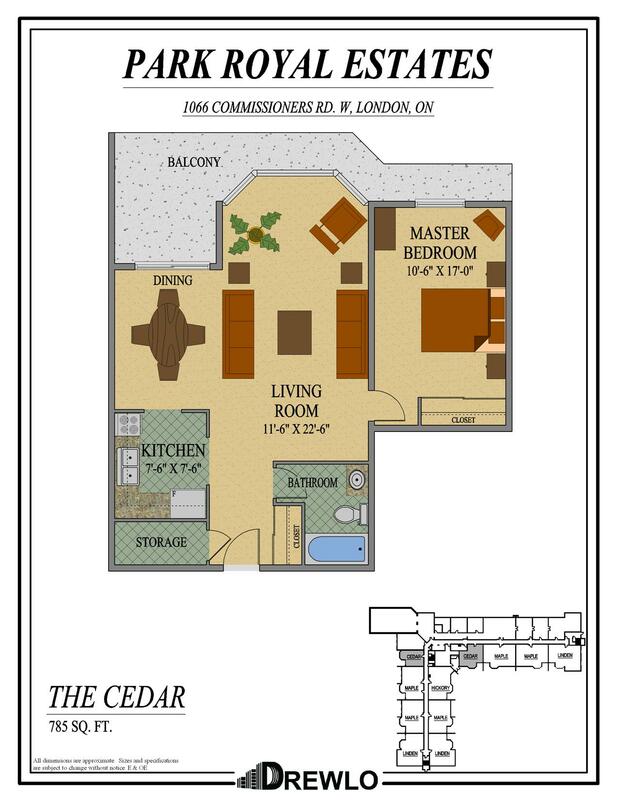 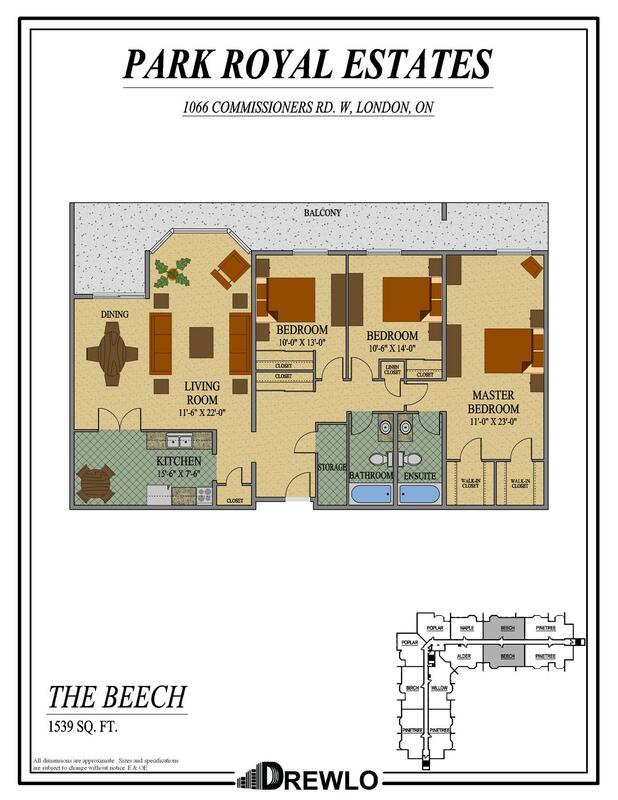 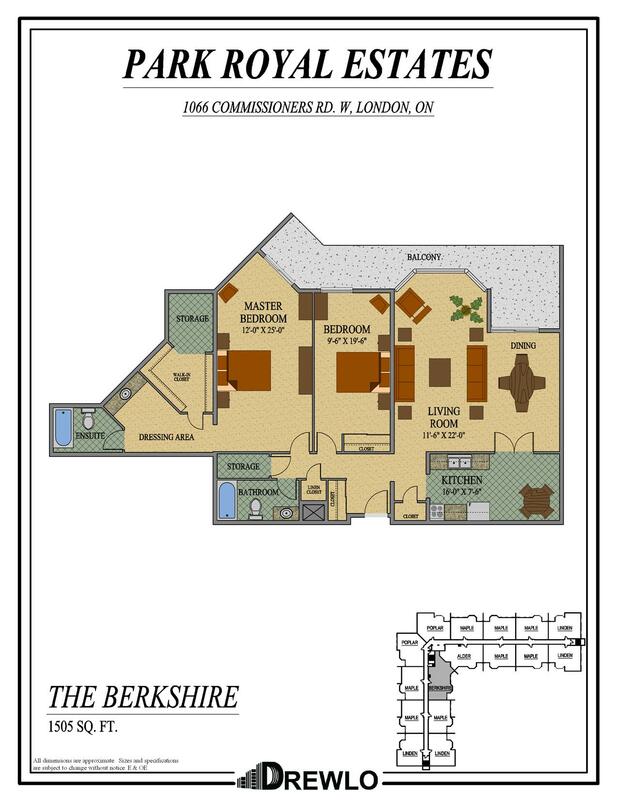 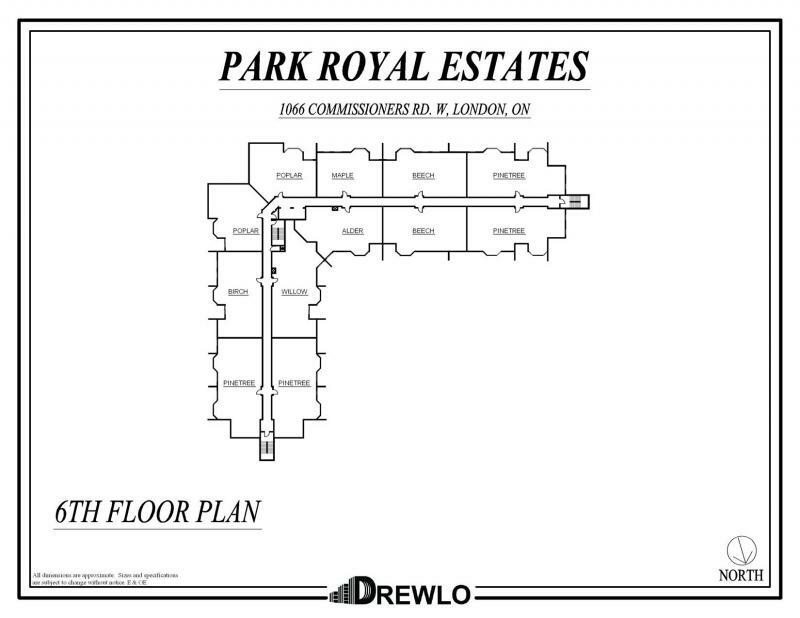 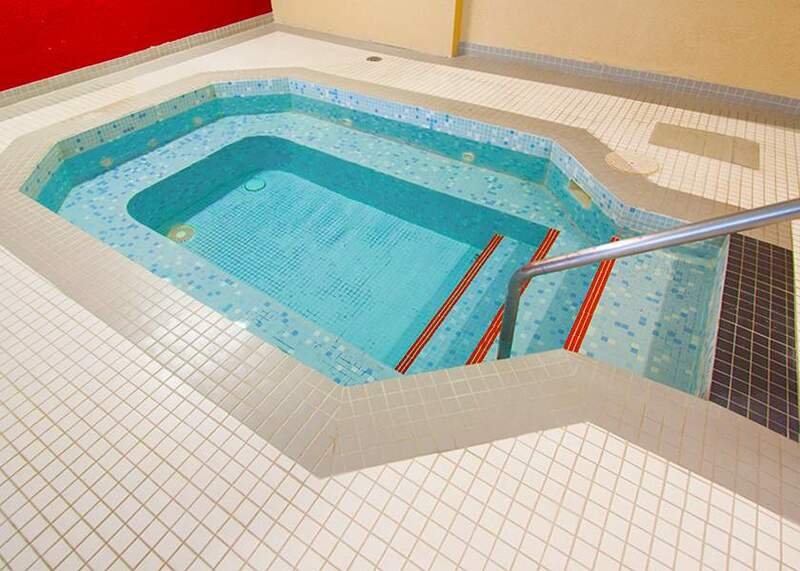 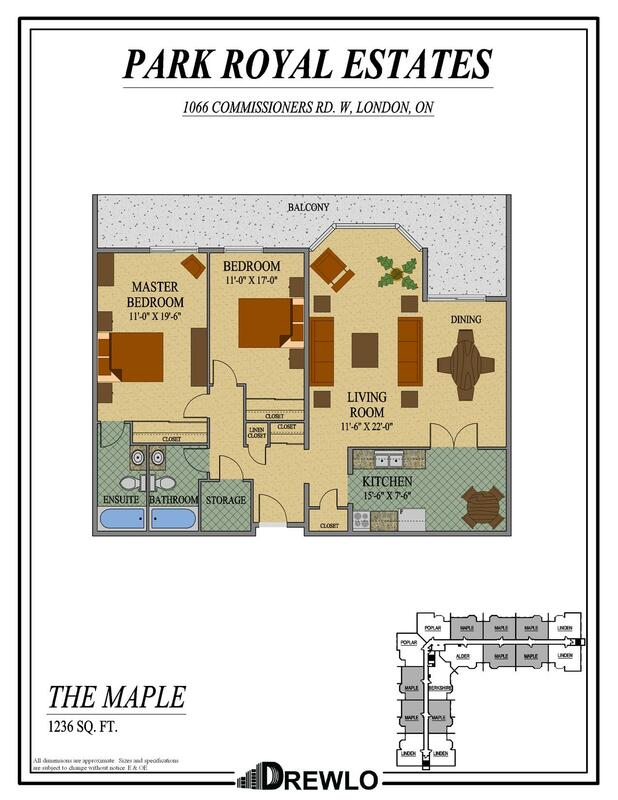 The Park Royal Estates is an Apartment in Byron Ontario. 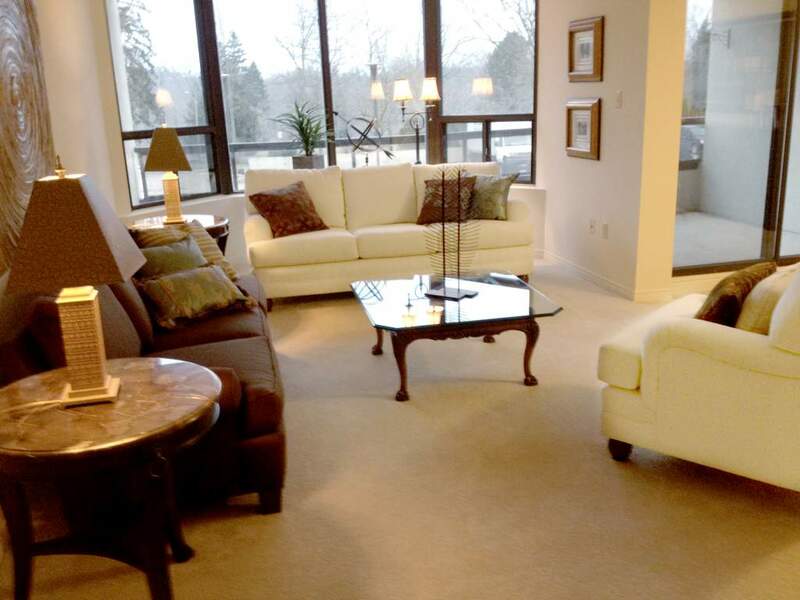 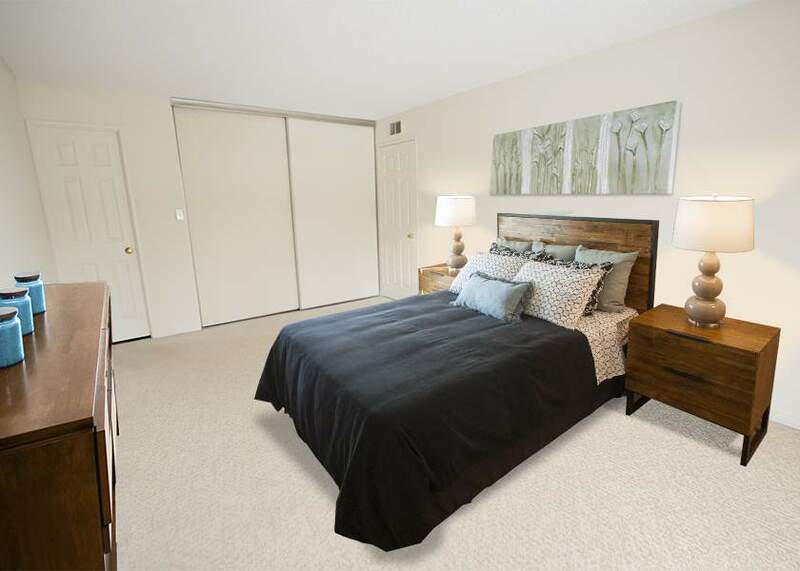 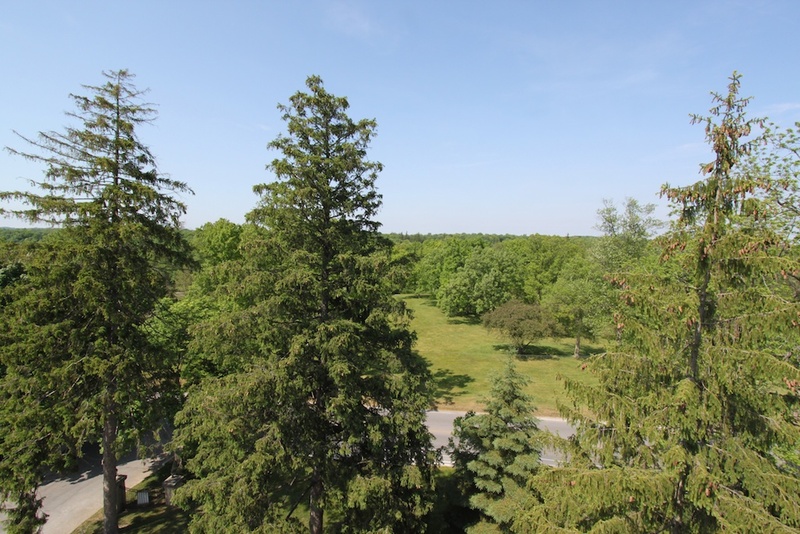 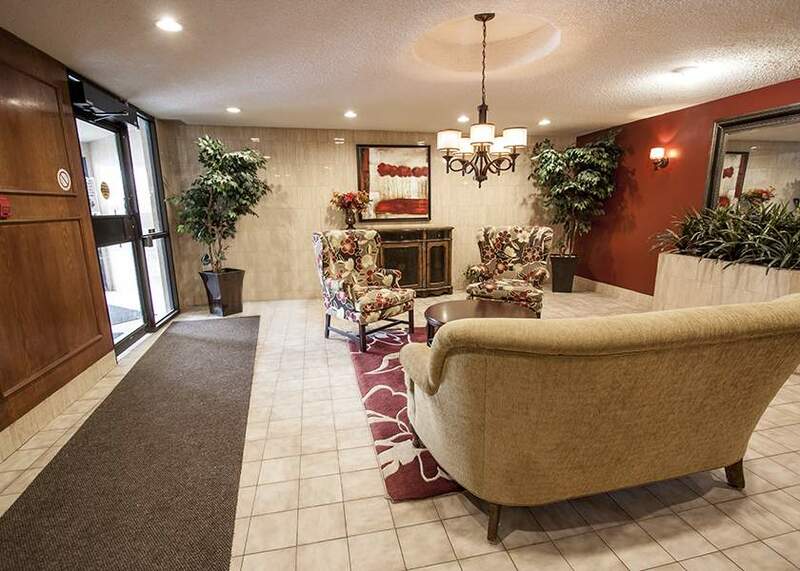 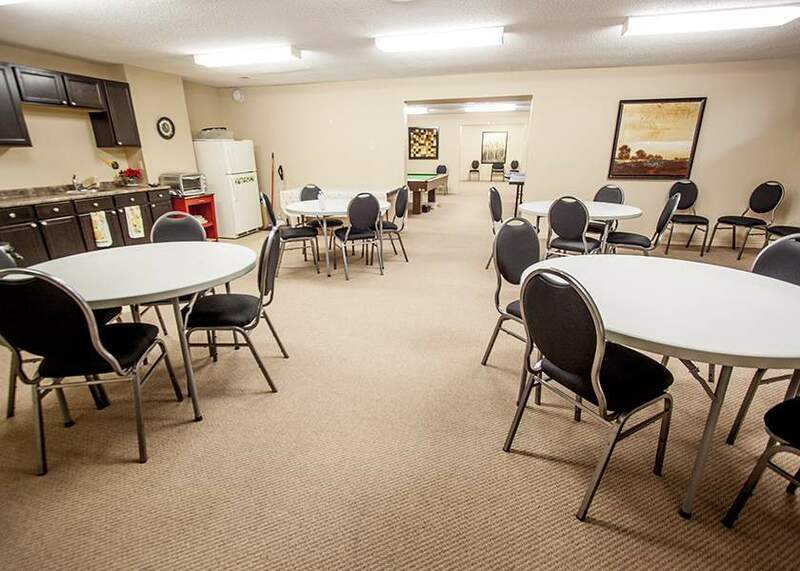 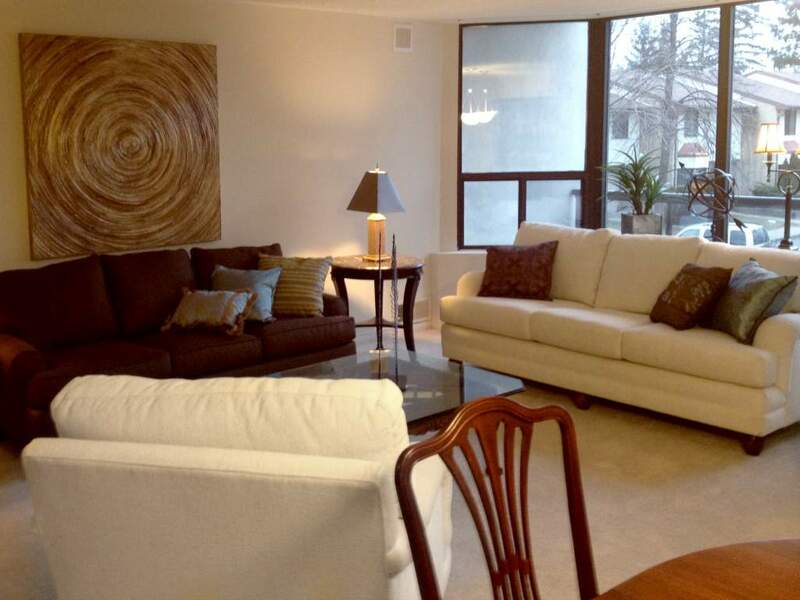 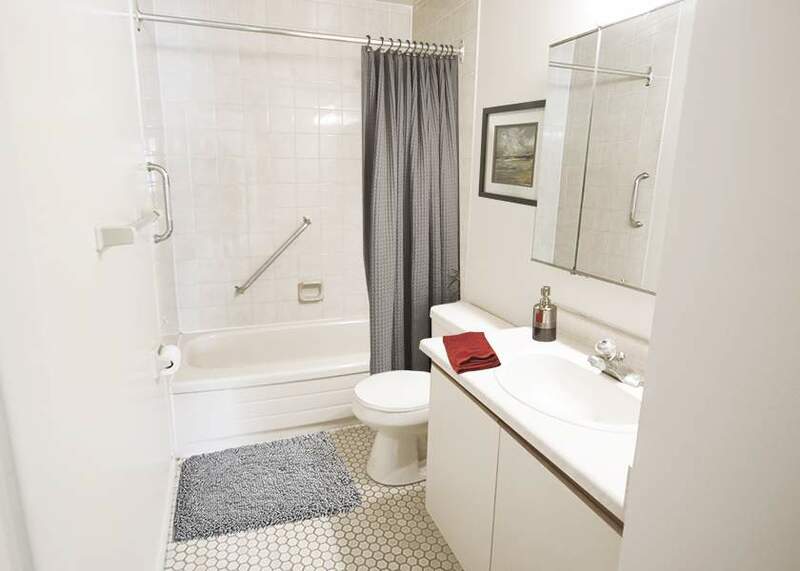 Beautifully located across from Springbank Park and just outside of the downtown Byron area. 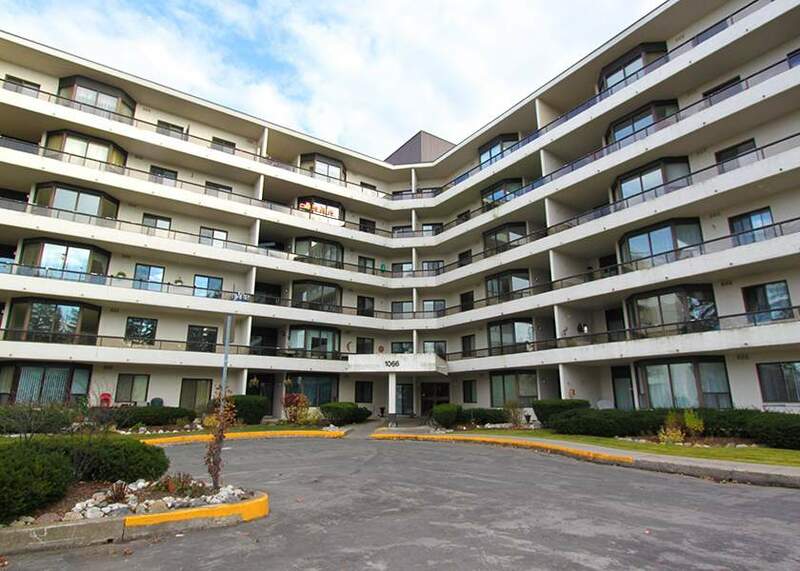 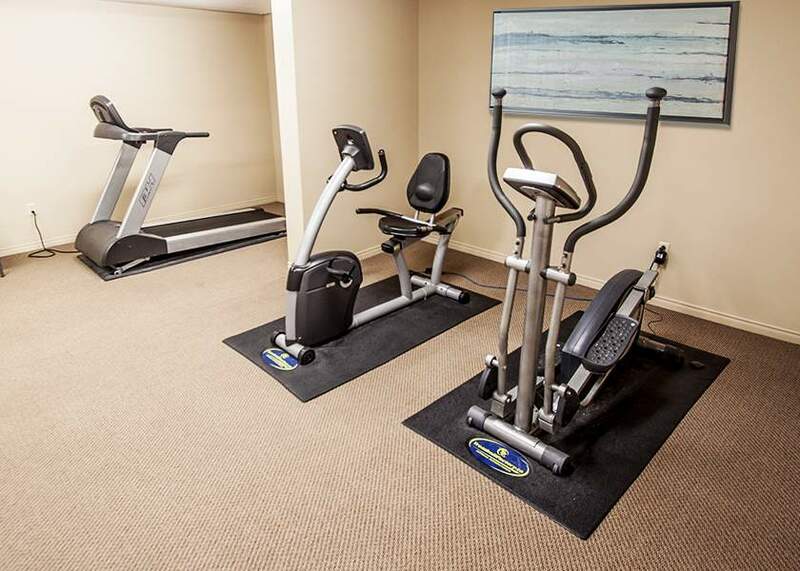 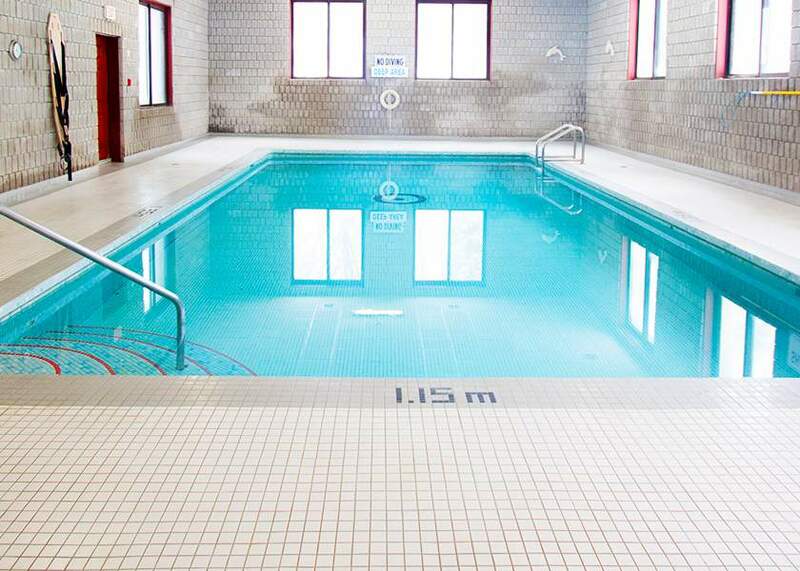 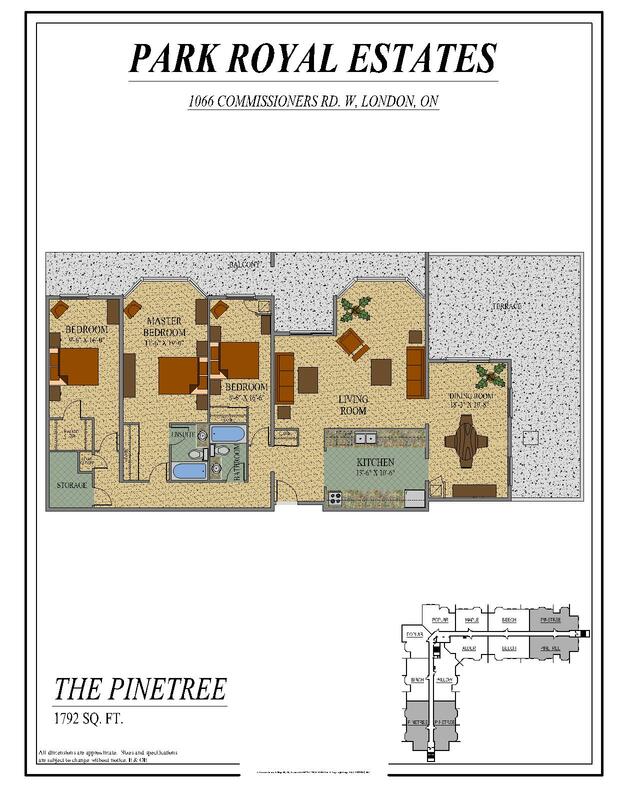 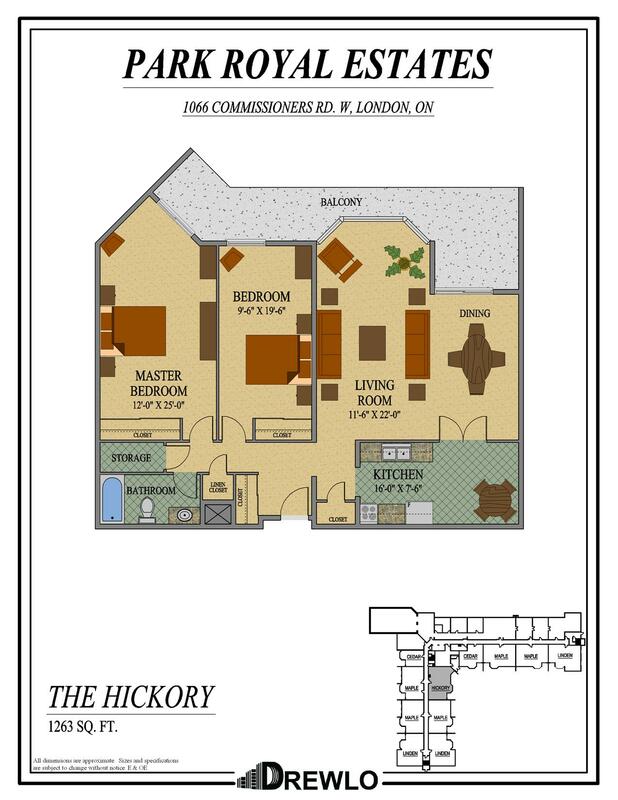 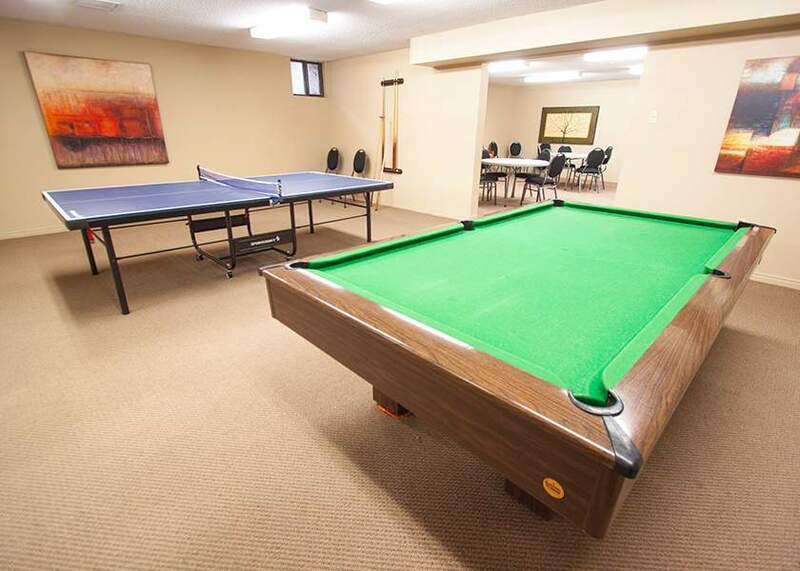 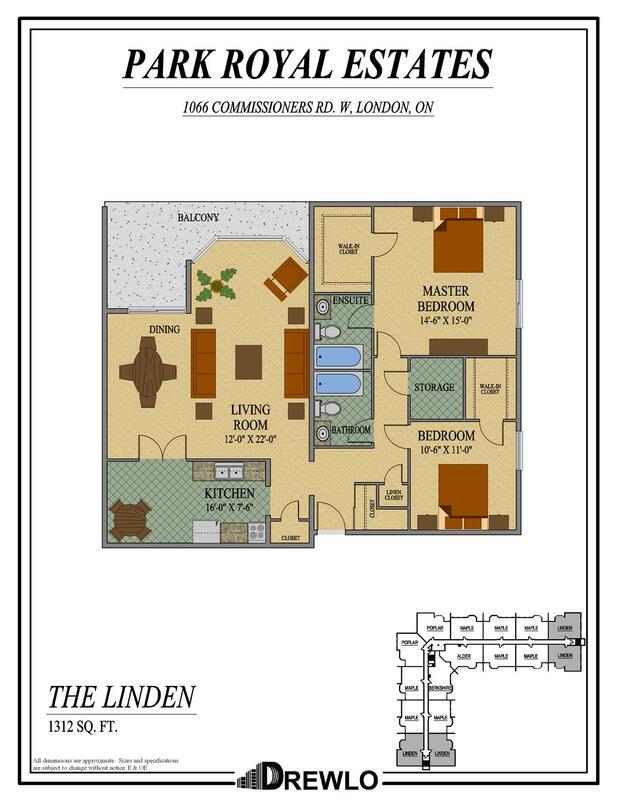 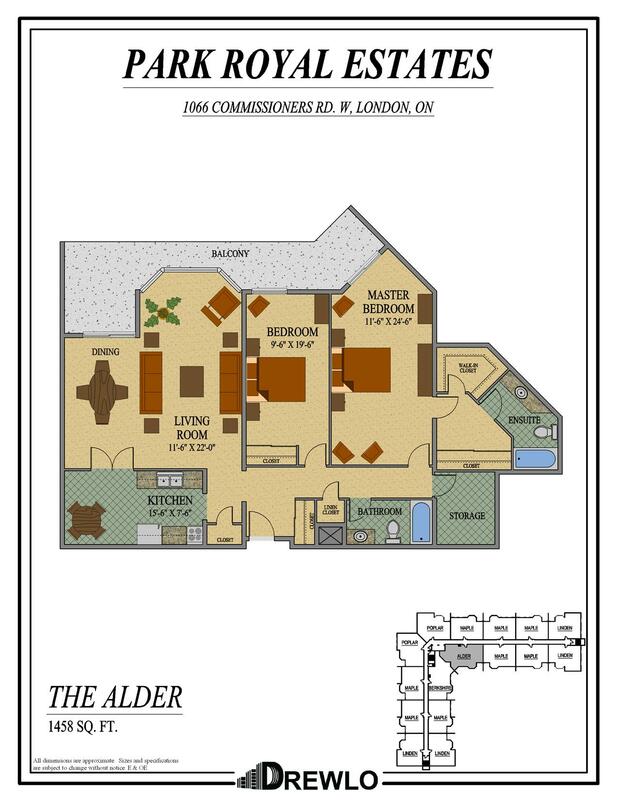 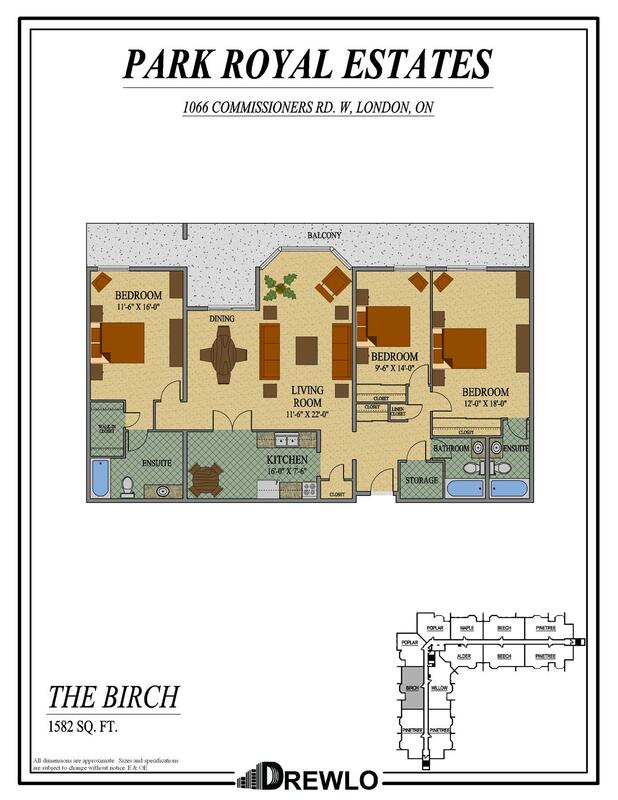 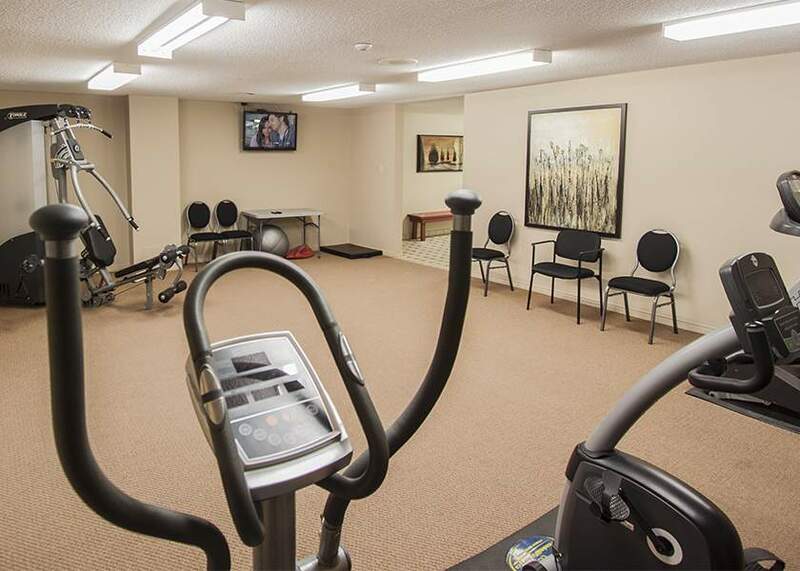 This luxury rental apartment building features large suites, updated penthouse suites with stainless steel appliances & granite counters, and great amenities! 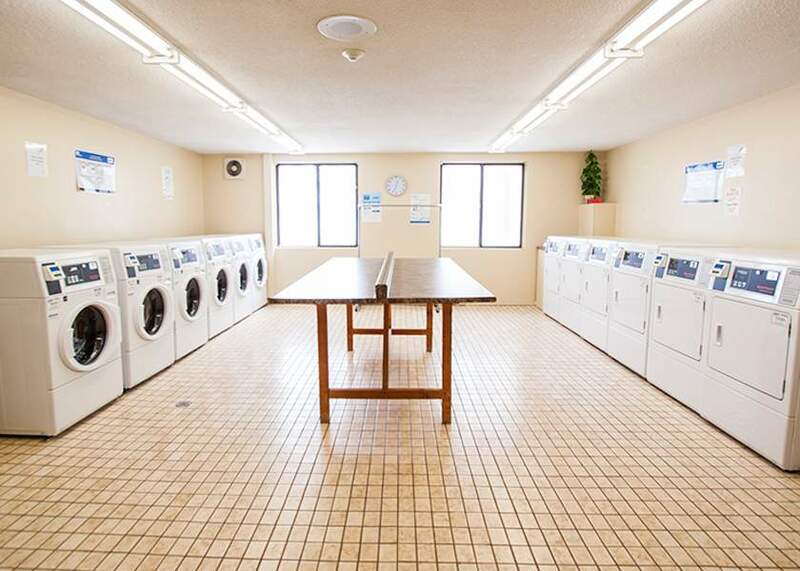 Our Sparkle laundry facilities have machines that send you text messages you when your load is done & more! Located in Byron across from Springbank Park. 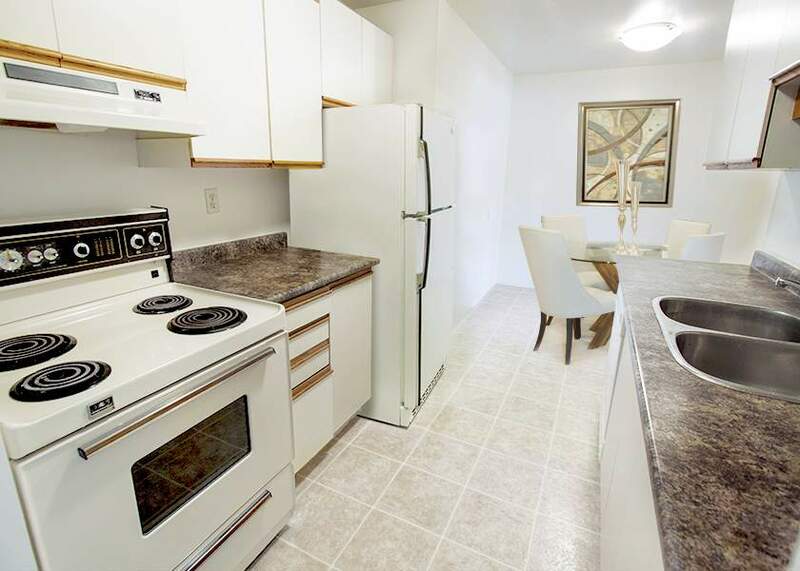 Down the street from Byron Village Centre which has a Metro Food Store, TD bank, Rexall/PharmaPlus, LCBO, and many more stores makes shopping only a walk away. 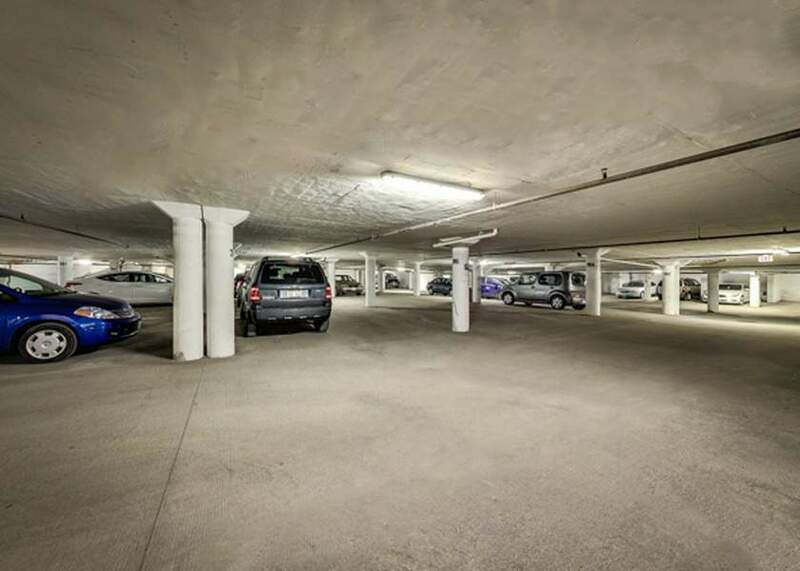 And with a short drive you can be at the Westmount Mall or many other shopping centres.